UK’s only annual locksmiths exhibition, which draws in around 70 exhibitors and more than 1000 locksmiths over the course of the weekend. Visit Securikey at Stand B17A. 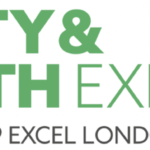 One of Europe’s leading health and safety events hosting thousands of health and safety professionals from around the world. 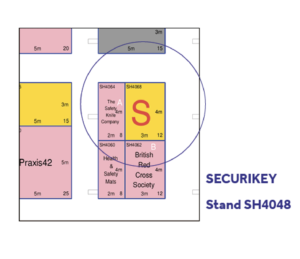 Visit Securikey at Stand SH4048 where along with Masterlock we will be exhibiting our security ranges including institutional Convex mirrors and dropped object protection (tool tethering solutions) from Key-Bak Toolmate. 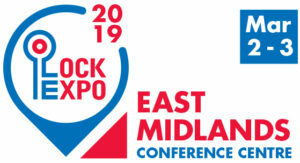 Europes’ largest locksmith exhibition returns to Telford in 2019. 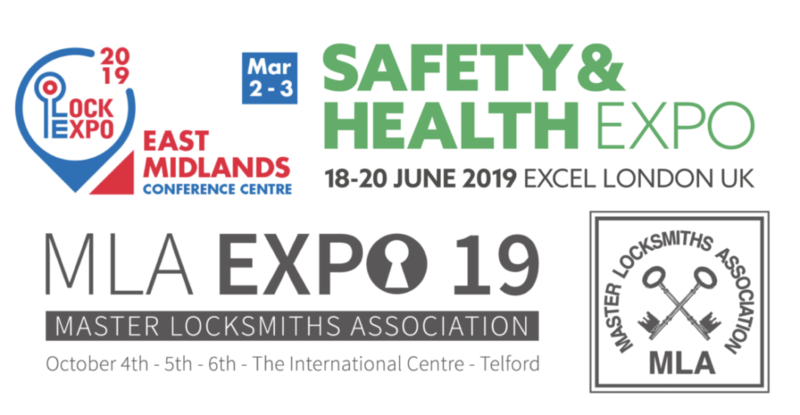 The MLA Expo is the security event of the year for the locksmith and security industry, a trade show that can’t be missed. 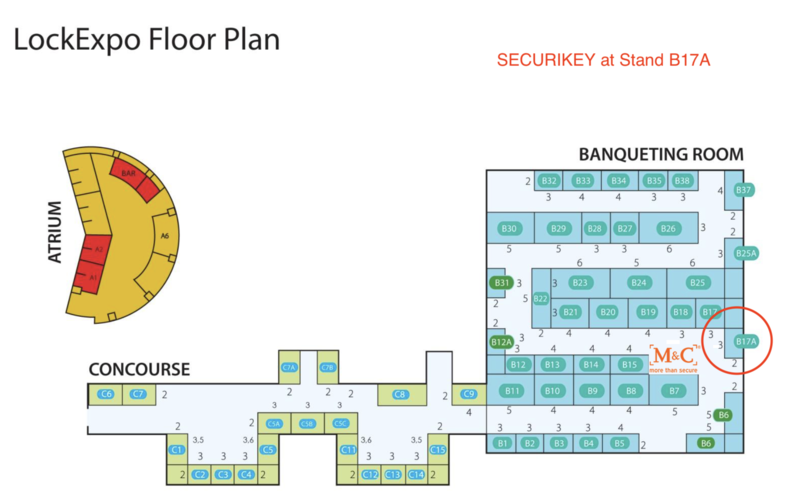 So visit Securikey over the three day weekend event.